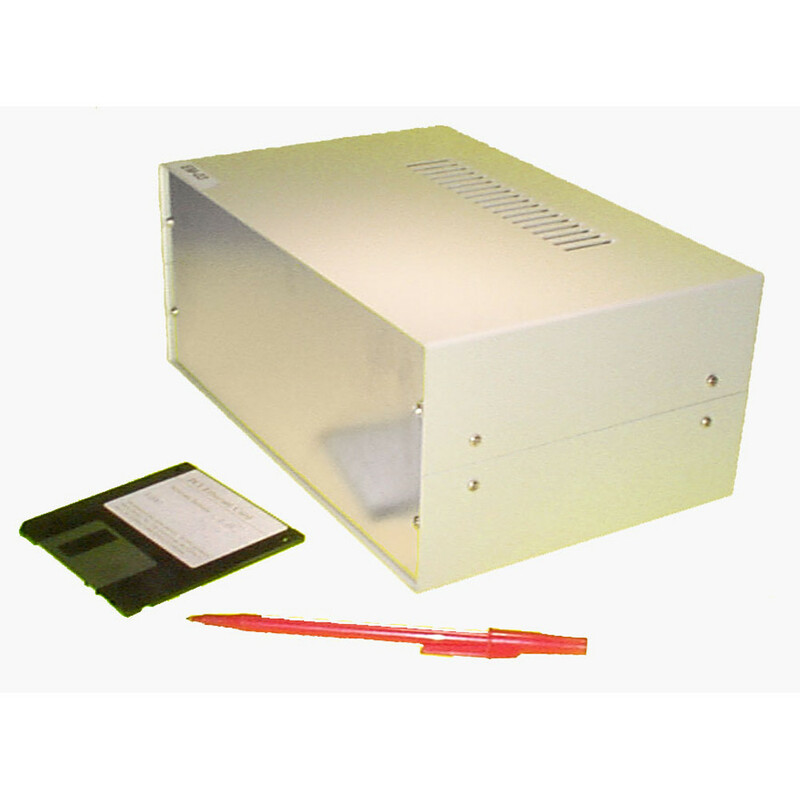 EM Series Multi-Box Steel Enclosure - 6.25" x 4.75" x 2.9"
EM Series Multi-Box Steel Enclosure - 8.25"x 5.8" x 3.3"
EM Series Multi-Box Steel Enclosure - 10.4" x 6.6" x 4.25"
EM Series Multi-Box Steel Enclosure - 11.75" x 7.75" x 5.15"
Shop for EM series multi-box steel enclosures, which we carry in a variety of sizes to suit your needs. 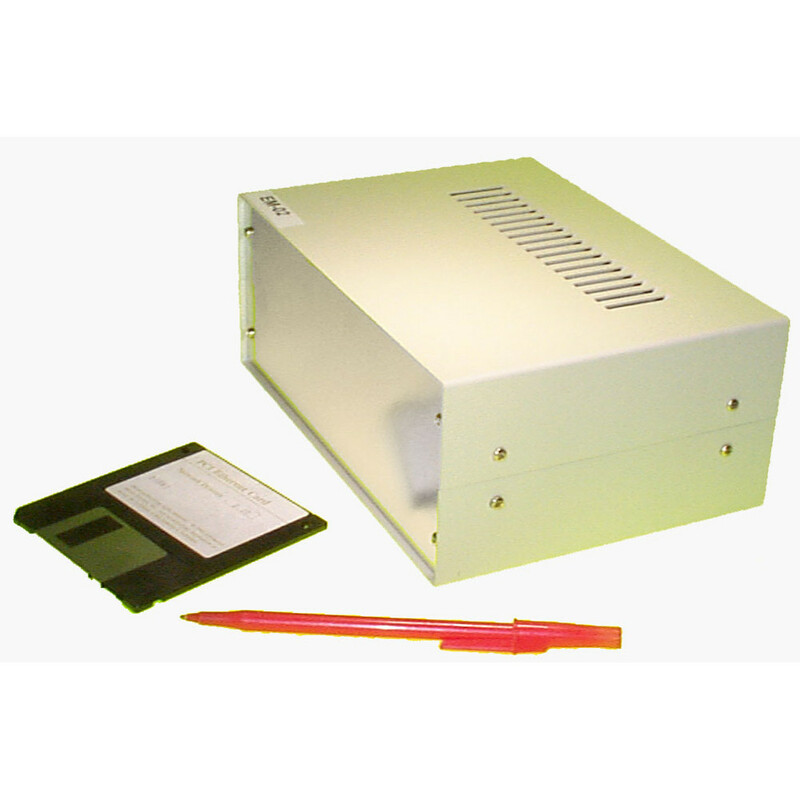 These electronic enclosures feature side panels with internal PCB mounting rails for horizontally mounting one or two circuit boards. 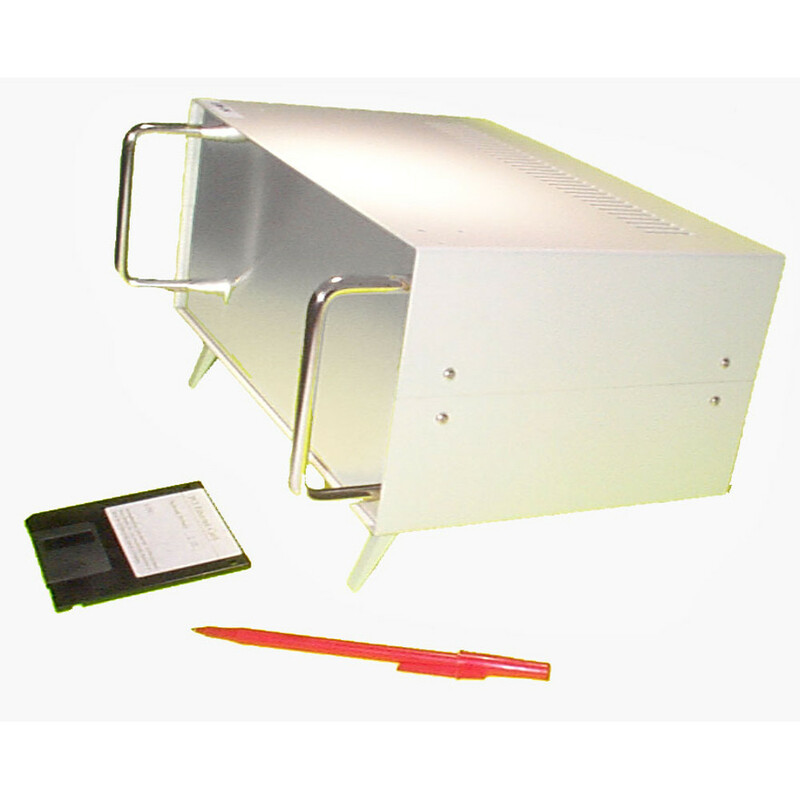 Our multi-box enclosures are constructed from rugged steel and have aluminum fronts. Our larger models have flip-up tilt feet and nickel-plated steel handles to give your project a professional look. 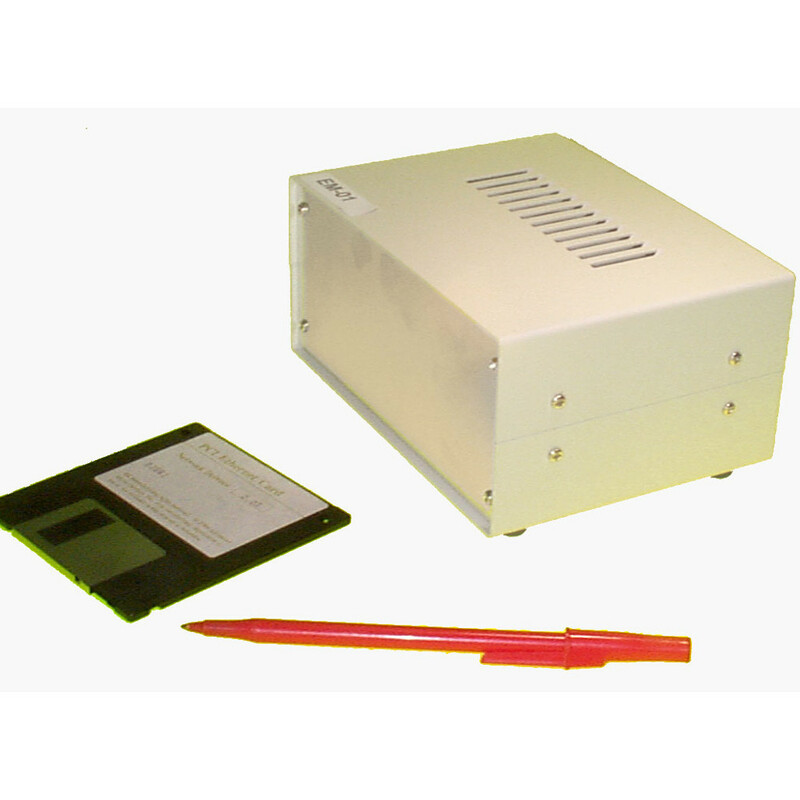 These chassis come knock-down with all the hardware needed for quick assembly.